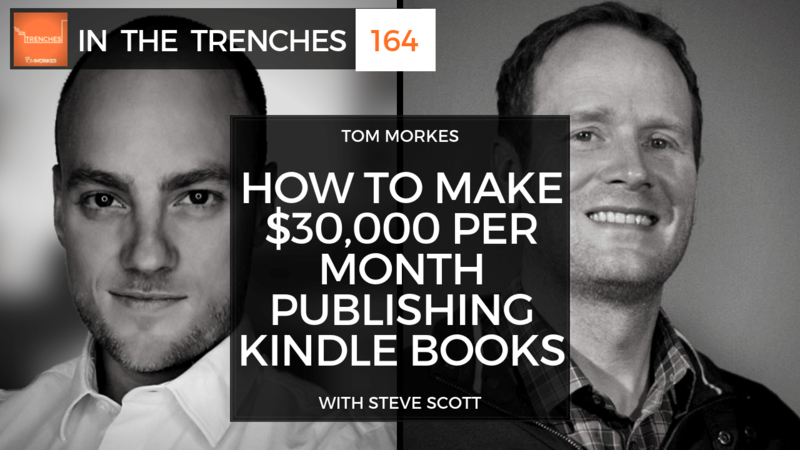 Today, I delve into Kindle publishing with Steve Scott, who is the author of over 70 self-published books. Steve Scott pivoted from being a blogger to a self-publishing machine, and that change enabled him to start making $30,000 every month from his writing. Steve and I take an in-depth look at the digital publishing realm. Steve highlights why he started self-publishing and the tricks of the trade that allowed him to get to where he is today. From self publishing process details to larger digital realm logistics, Steve gives us a peek into the life of a writer in the age of e-commerce and the internet.